When selling a property in Portugal most of the work is done by the lawyers of the buyer, it’s not mandatory for you to have a lawyer when selling however it is advisable. The first part is listing your property with a selling agent, you will need to make sure all your documents are up to date and that any alterations that have been made are registered with the municipality. Along with these documents our agent will take pictures and write a description for your property and enter it on to our website, then you can sit back, relax and leave the rest to us. 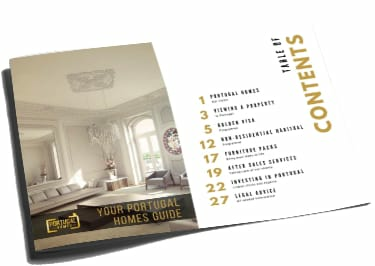 If you have a property you would like to sell with PortugalHomes.com please fill out the form below and one of our agents will contact you shortly.